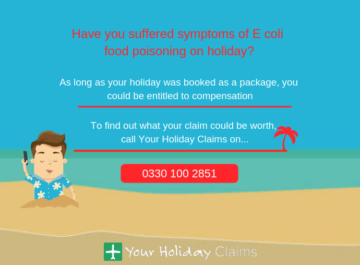 Has your holiday been ruined by an gastroenteritis abroad in the past 3 years? 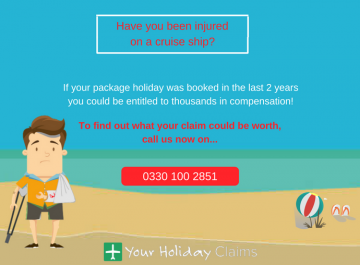 Did you know that you could be entitled to claim thousands of pounds in compensation with the help of Your Holiday Claims? 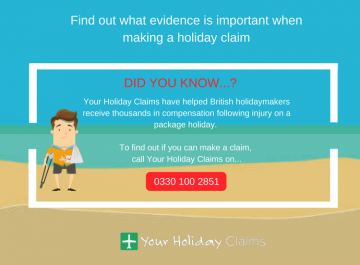 By speaking to the experts at Your Holiday Claims, you will have some of the most experienced holiday illness claims solicitors in the UK on your side. 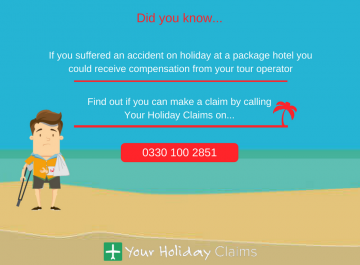 They will be there to for you by dealing directly with your tour operatorÂ throughout your claim. 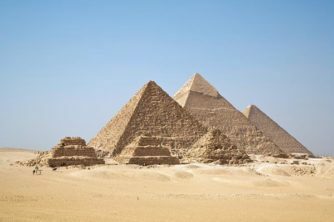 We regularly speak to holidaymakers who have been left disappointed after attempting to deal with their tour operators on their own. 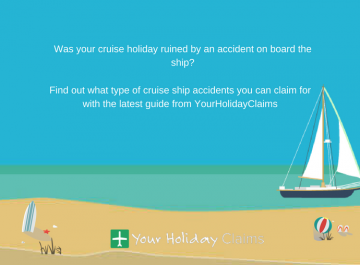 In many cases, they are simply offered a voucher or a few hundred pounds in compensation as full settlement of the claim. 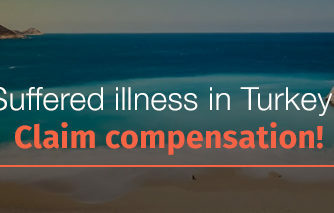 Accepting such an offer can mean that they are left severely undercompensated. At Your Holiday Claims, we fight for you to ensure that you receive the very best outcome for your gastroenteritis holiday illness claim.Â In addition to the compensation we will obtain for you for the illness you have contracted, we will also seek compensation for any lost days of your holiday, any medical expenses incurred, and any losses as a result of time away from work due to sickness. 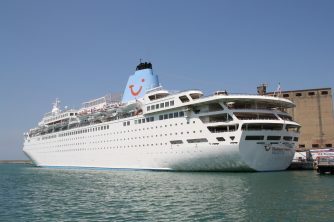 The expert gastroenteritis claims solicitors at Your Holiday Claims have recently helped a married couple receive £6,200 in compensation after their holiday to celebrate 20 years of marriage was ruined when they fell severely ill.
Christopher and Sharran DawsonÂ had travelled to enjoy a romantic getaway in at the Reef Oasis Blue Bay Resort and Spa in Egypt when they began suffering gastroenteritis just 2 days into their stay. Mr Dawson soon began to suffer dehydration and was placed on a IV drip and antibiotics by a local doctor. 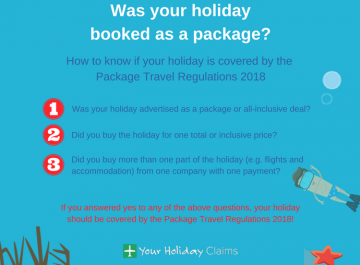 On their return home, the couple contacted the team at Your Holiday Claims and were able to claim over £6,000 in compensation from their tour operator Thomson. You canÂ read more about the Dawsons story here. 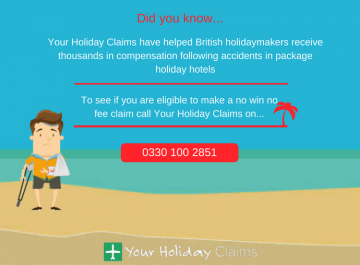 If you or your family have fallen ill on a package holiday abroad, speak to the experts at Your Holiday Claims for help to make a hassle free no win no fee holiday illness claim. Under our no win no fee policy, you can have peace of mind in knowing that no matter what the outcome of your claim, you will never be left out of pocket. 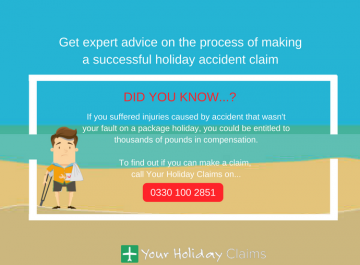 For more information on how we can help you, call us onÂ 0330 100 2851. 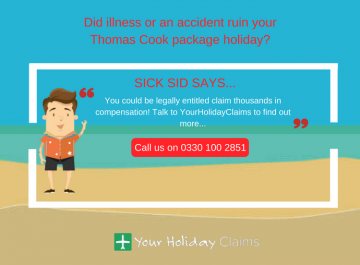 Or, you can arrange a call with a member of our expert team byÂ completing our holiday illness claim form.